A River Runs Through It – That classic moment! 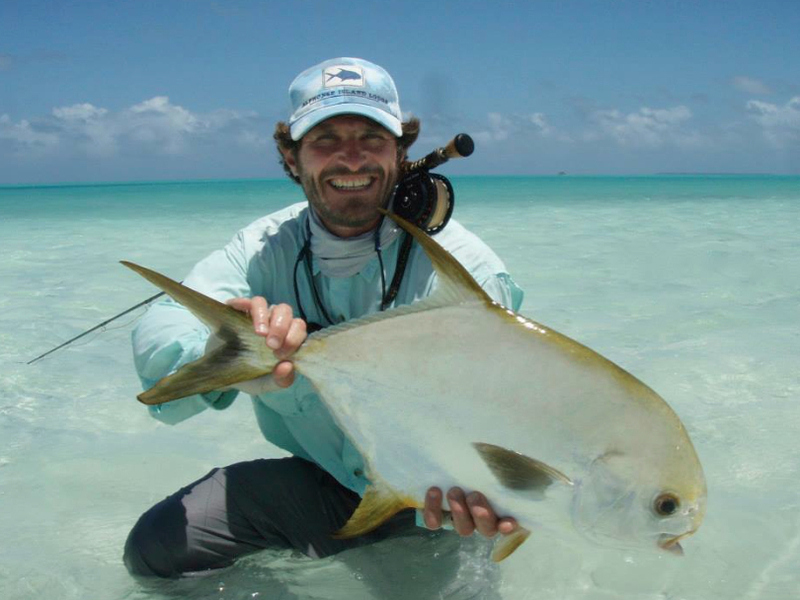 Chris Bladen with a slab Alphonse Permit! !